Amazon and Orion Books have just announce that number one Sunday Times bestselling author Michael Connelly’s famed Harry Bosch series will be developed for a pilot episode, Bosch, to air exclusively on Amazon Instant Video and Amazon’s LOVEFiLM in the UK in early 2014. 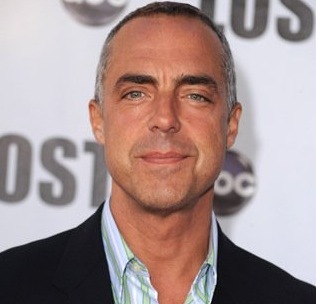 The pilot, Bosch, is being written by Eric Overmyer (co-creator of Treme, and writer on The Wire) and the original author Michael Connelly, and will star Titus Welliver (Argo, The Good Wife). Henrik Bastin of Fabrik Entertainment (The Killing) is producing. The pilot episode will follow Bosch, a relentless LAPD homicide detective, as he pursues the killer of a 13-year-old boy while standing trial in federal court on accusations that he murdered a suspected serial killer in cold blood. Amazon Instant Video will host the one hour drama pilot episode and viewer response will help determine if the show goes into full-season production.